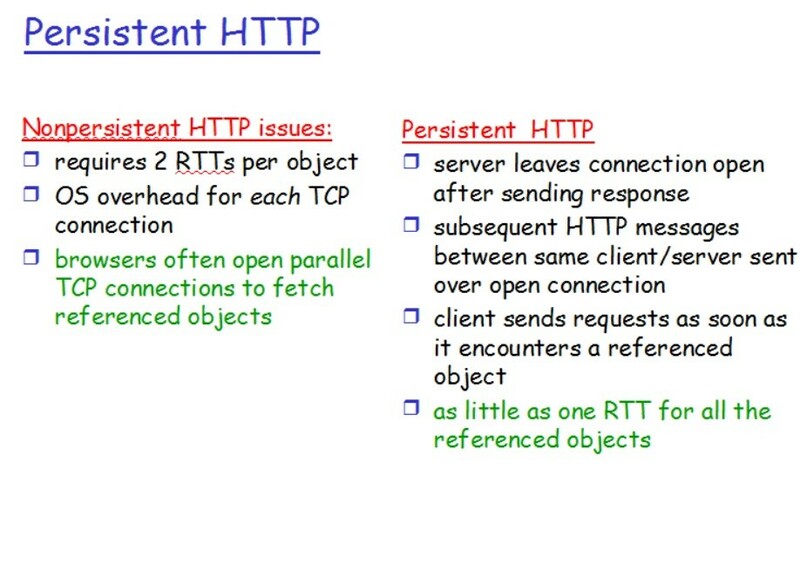 Before starting with persistent and non-persistent HTTP connection lets know what is a RTT. RTT-> Time for a small packet to travel from client to server and back. 1. 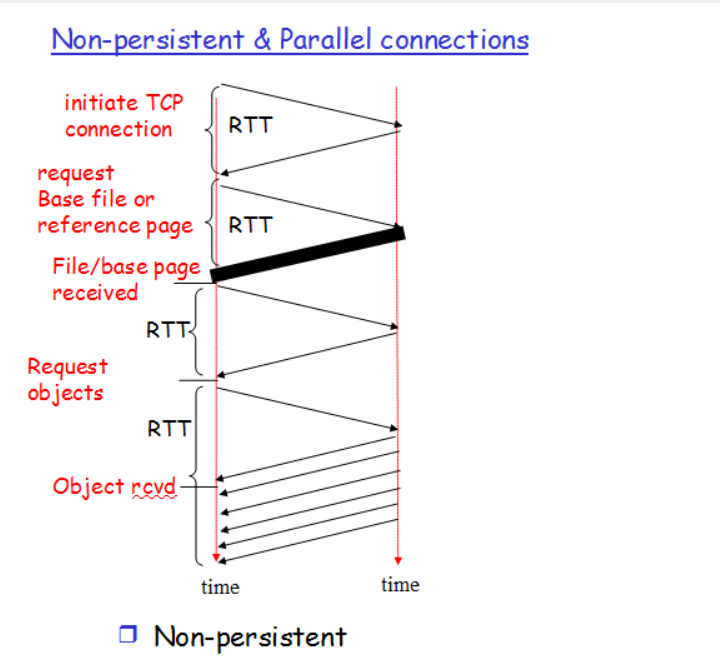 For an connection Persistent or Non-persistent it is sure that to initiate TCP connection one RTT is used. 2. One RTT is used for HTTP request and first few bytes to HTTP response to return. Difference between Persistent & Non-Persistent connection. 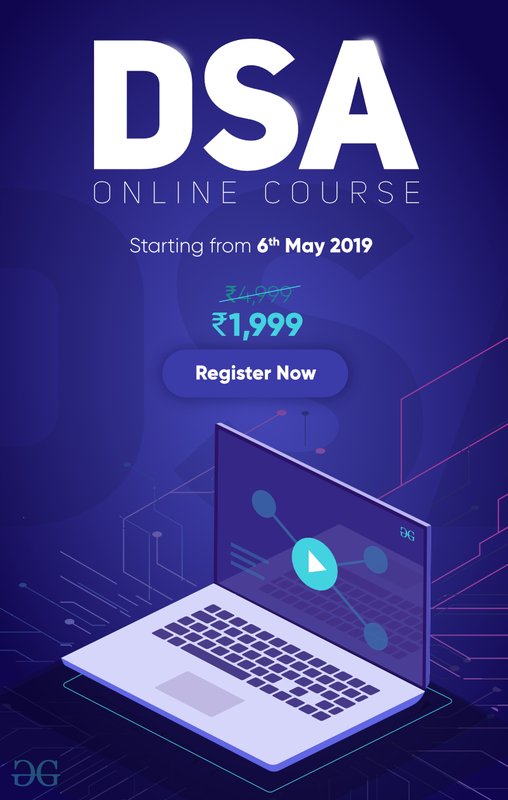 Each objection takes two RTT (assuming no window limit) one for TCP connection and other for HTTP image/text file. In Non-pipeline connection we first establish connection which takes two RTT then we send all the objects images/text files which takes 1 RTT each (TCP for each object is not required). 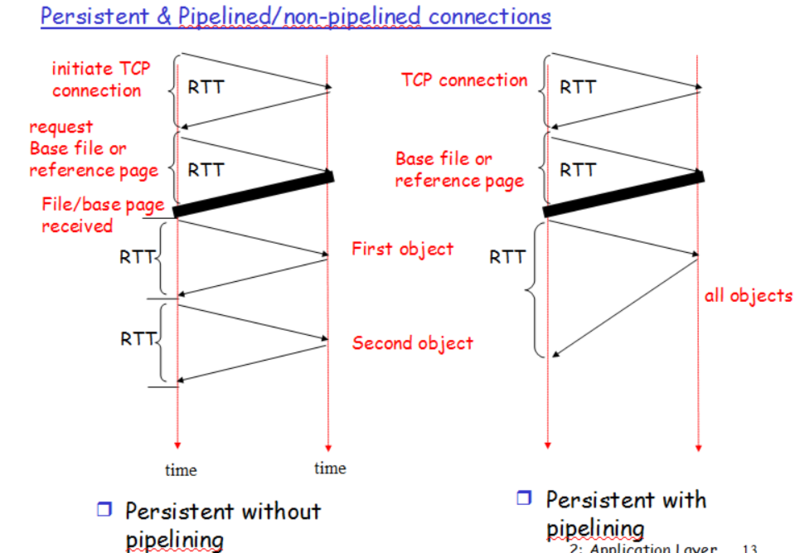 In Pipelined connection 2RTT for connection establishment and then 1RTT(assuming no window limit) for all the objects i.e. images/text. 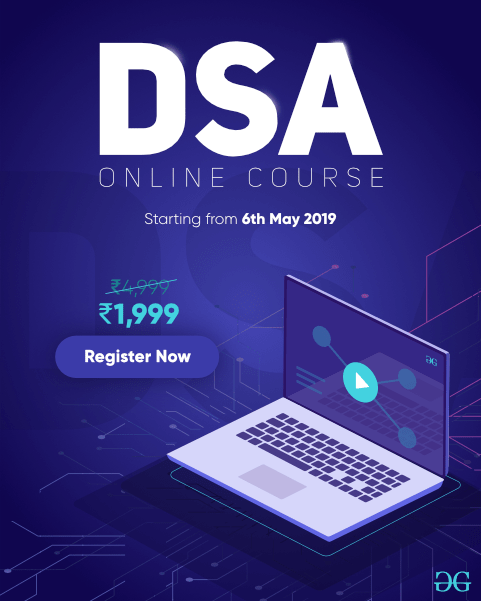 1) Lower CPU and memory usage because there are less number of connections. 2) Allows HTTP pipelining of requests and responses. 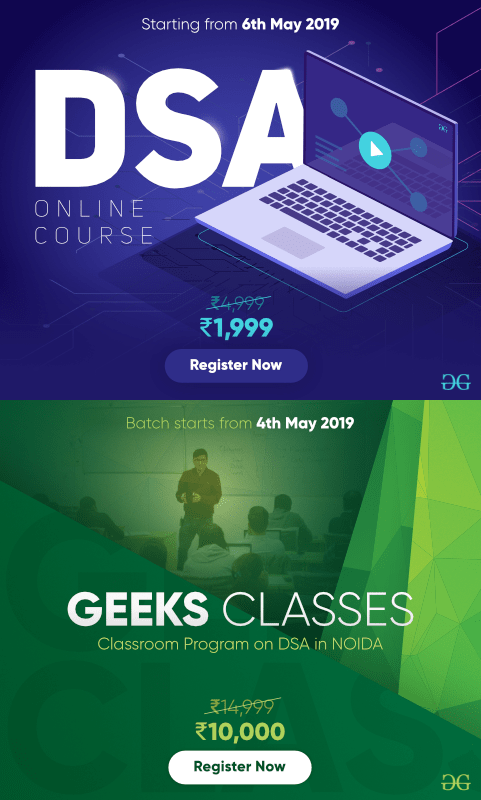 3) Reduced network congestion (fewer TCP connections). 4) Reduced latency in subsequent requests (no handshaking). 5) Errors can be reported without the penalty of closing the TCP connection. Resources may be be kept occupied even when not needed and may not be available to others. Most of the modern browsers like Chrome, Firefox and Internet Explorer use persistent connections.